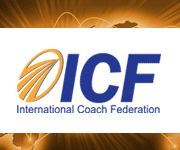 We invite you to come and find out more about Solution-Focused Coaching! Dr Petra Mueller-Demary, coach, trainer in solution-focused coaching and founder of Solution-Surfers Romania. Participation in this event is free of cost and the number of participants is limited so please register here.